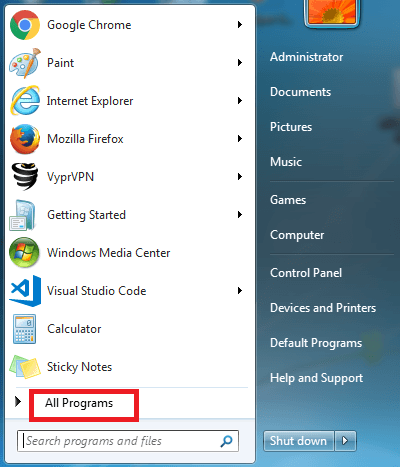 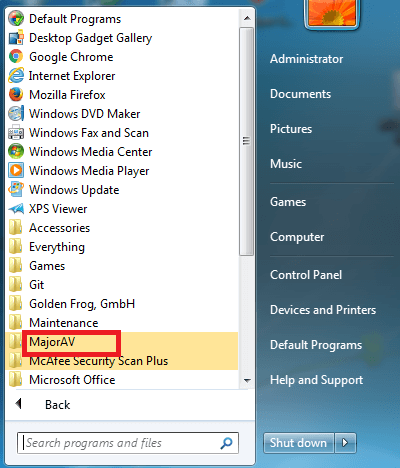 Open the Start menu,and click "All Programs". 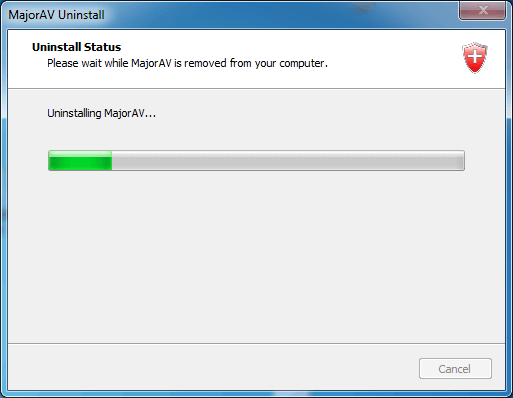 Click on "Yes" when prompted to uninstall it or not. 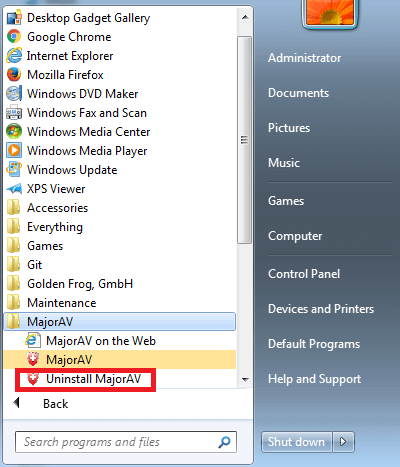 It should start uninstalling it then.